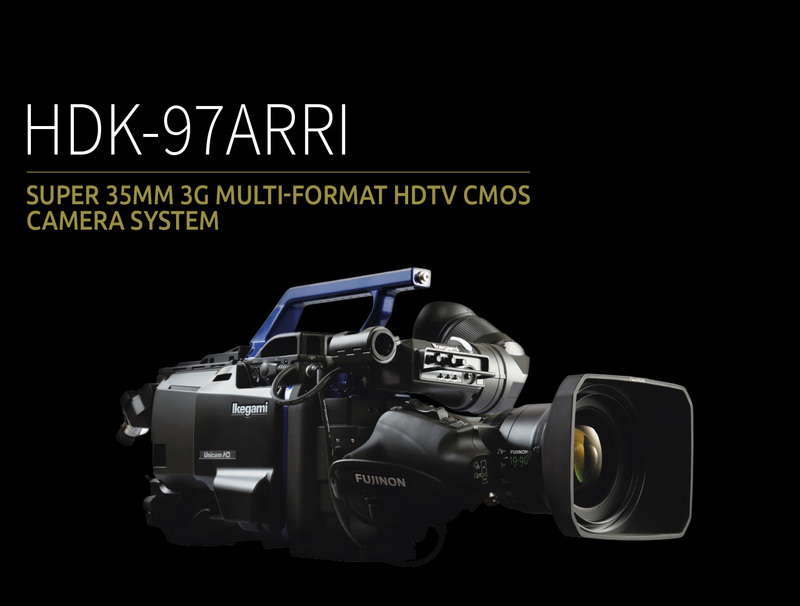 The HDK-97ARRI offers a unique convergence of attributes, designed with the latest innovations. The ARRI Large-format front end is famed for its film-like, organic look characterized by extended, clean highlights, an extremely low noise floor, natural skin tones, excellent colour separation and cinematic depth-of field. Employing large pixels and a custom-designed read-out architecture, this definitely acclaimed 35 mm CMOS Sensor demonstrates exceptional dynamic range. In addition, ARRI’s stainless steel lens mount system ensures super stable flange focal depth between lens and sensor. Super 35mm format CMOS Sensor with extraordinarily large pixels of 8.25μm size exhibits high sensitivity, wide exposure latitude and low crosstalk. The larger a pixel is, the more light it can capture and the lower the noise. Genuine PL Mount mechanism of ARRI provides Precise and Steadfast fixture. It also exhibits great stability under changing temperature. Compatibility to Fibre adapters for the Unicam HD series Variety of transmission adapters like WA-97 Wireless adaptor. 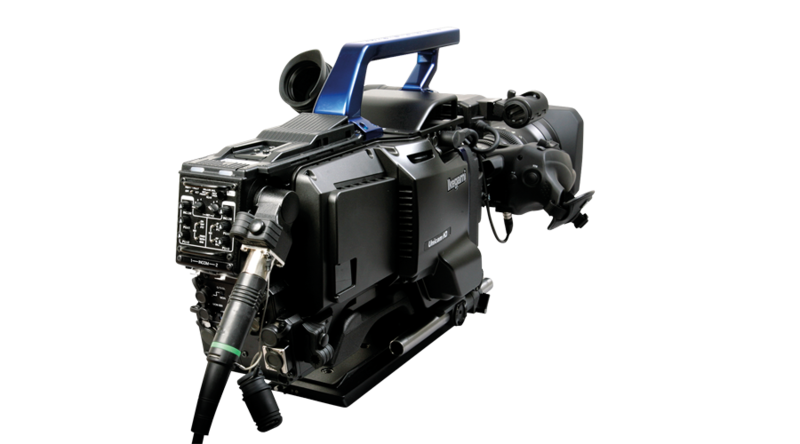 With using PL-B4 Optical adapters HDK-97ARRI can work with standard B4 HDTV lenses of high zoom ratios with wide apertures in a relatively compact size and moderate price. Custom Gamma EditorGamma curve created with PC can be transferred to the camera and it is variable from control panel. 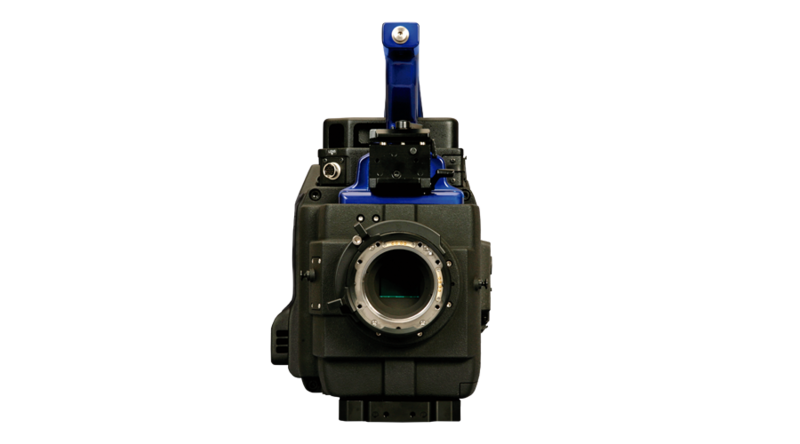 HDK-97ARRI employs motorized 1/16 ND filter which is remotely operable by OCP/MCP’s. 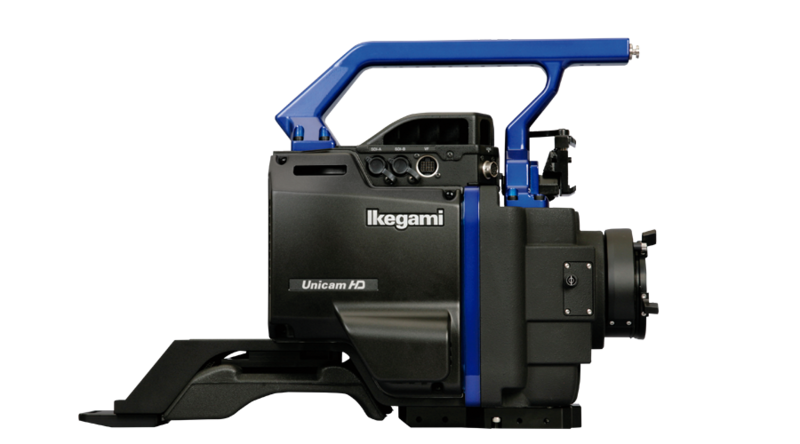 HDK-97ARRI shares the fundamental systems with Unicam HD series. Compatibility to the conventional HDTV system makes it easily possible to add “taste of 4k” such as image sharpness, sensitivity and latitude for HD and 2K Digital Intermediate workflows.